There's no doubt about it that one of the best seasons here in the UK is festival season! 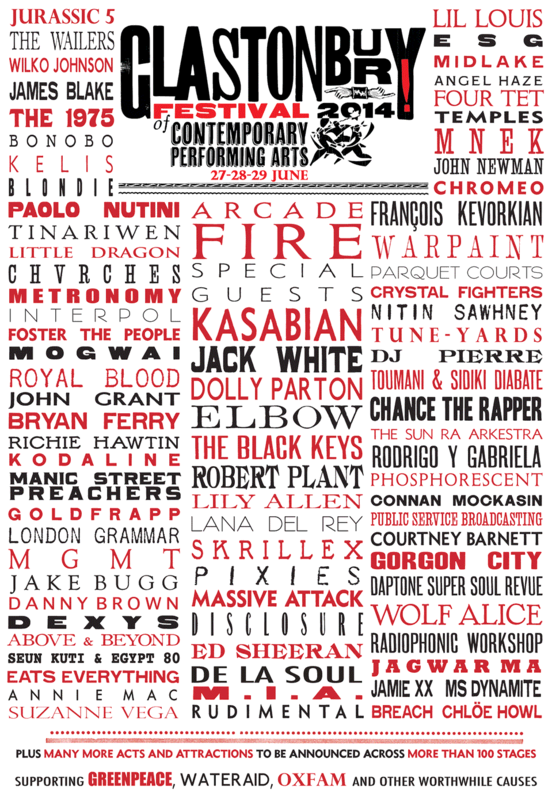 This year, one of the biggest festivals, Glastonbury, is from the 25th to the 29th of June and features acts including Jack White, Arcade Fire, James Blake, Dolly Parton, London Grammar, Goldfrapp, and more– so many more! If you're lucky enough to have tickets to this year's Glastonbury Festival, now's the time to use our Best Fare Finder to book your train tickets to Castle Cary Station! For the best savings on train tickets from all around the UK, buy your tickets as far in advance as possible. When you book in advance, you can get tickets from London for as little as £33.40, proving that good things come to those who don't wait!